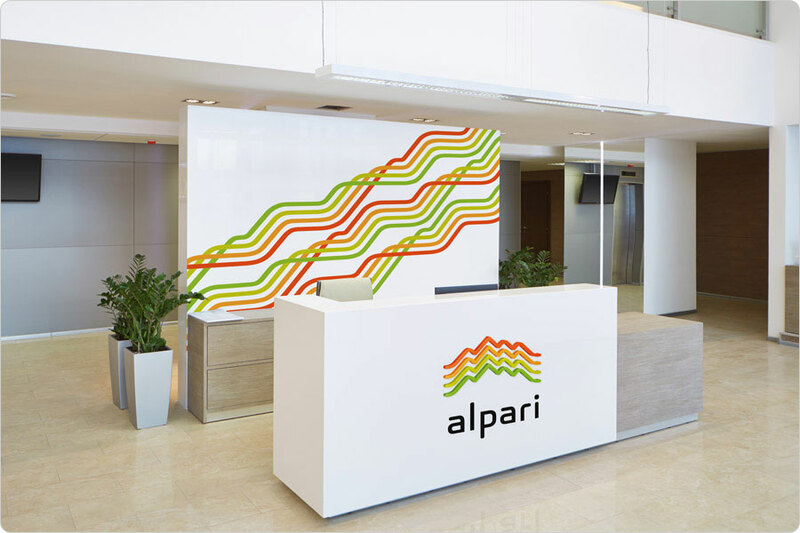 Task: to supplement a corporate identity with a pattern. 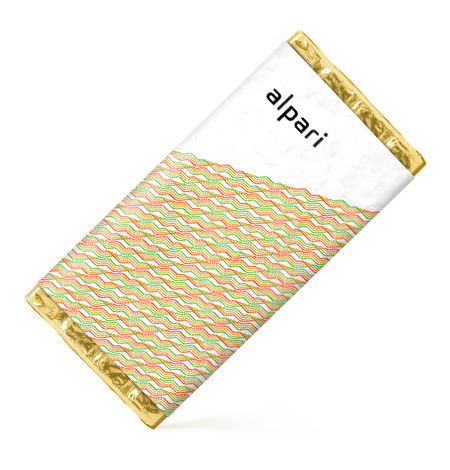 Alpari corporate pattern is made of endlessly repeating intertwined lines that remind of watermarks on banknotes. 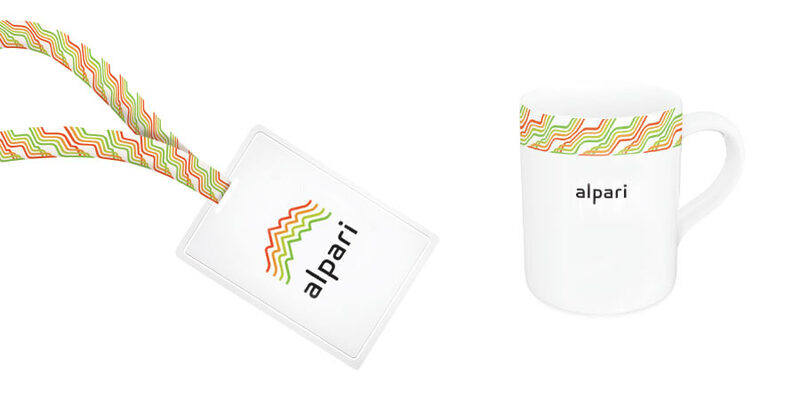 The pattern can be easily scaled for use on any media.